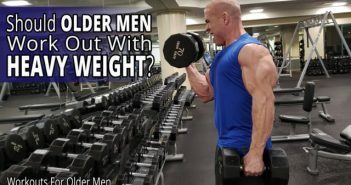 You are at:Home»Workouts For Older Men»How Many REPS PER SET Is Best For Older Men? Reps per set. How many is best? The information you need to get the best results form your efforts seems confusing, doesn’t it. Even something as simple as reps per set. 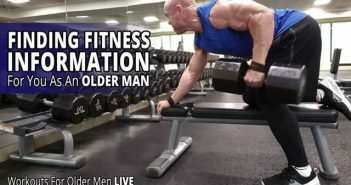 In this video, I tell you how many reps per set you need to do to achieve your goals as an older man with a busy, productive life. After watching this video, you’ll know how to construct a plan that works best for your specific goals and your personal preferences. 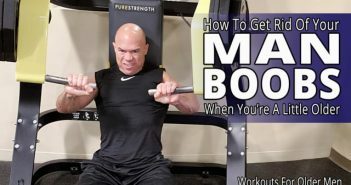 You’ll also understand why you’ve heard so many different opinions from the much younger, passionate fitness experts that you were exposed to in the past. 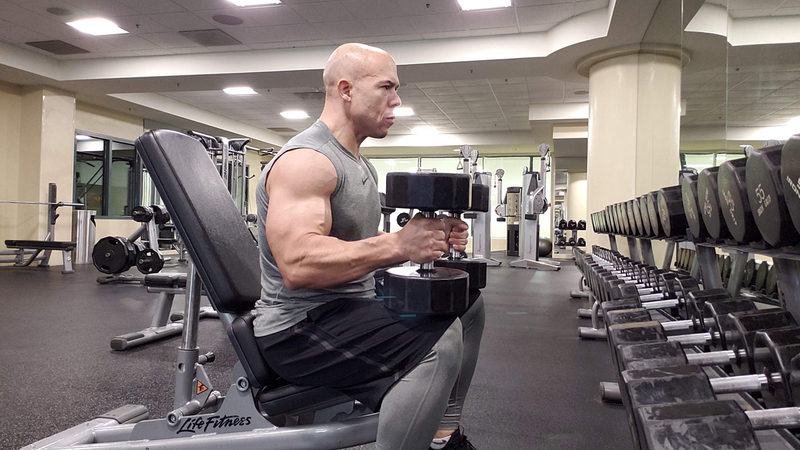 You be able to move forward during your workouts with more certainty and confidence–and eliminate the confusion, frustration, and overwhelm. You’ll understand how many reps per set you’ll need to start getting the results you’re after.